Jadason’s 3Q18 revenue decline of 21% was less severe than we expected, leading to 9M18 revenue achieving 83% of our full-year forecast. The 3Q18 net loss of S$0.2m was also smaller than expected. At 9M18, net loss was S$0.6m versus our expectation of a full-year net loss of S$1.0m. Adjusting for the better-than-expected revenue, our FY18F net loss forecast is reduced to S$0.8m versus S$1.0m previously. Maintain ADD. Jadason's 3Q18 net loss of S$0.2m was less severe than we originally feared. At 9M18, net loss was 61% of our full-year expectation. Results were aided by insurance claim resulting from a fire incident in 1Q18 and scrap income. 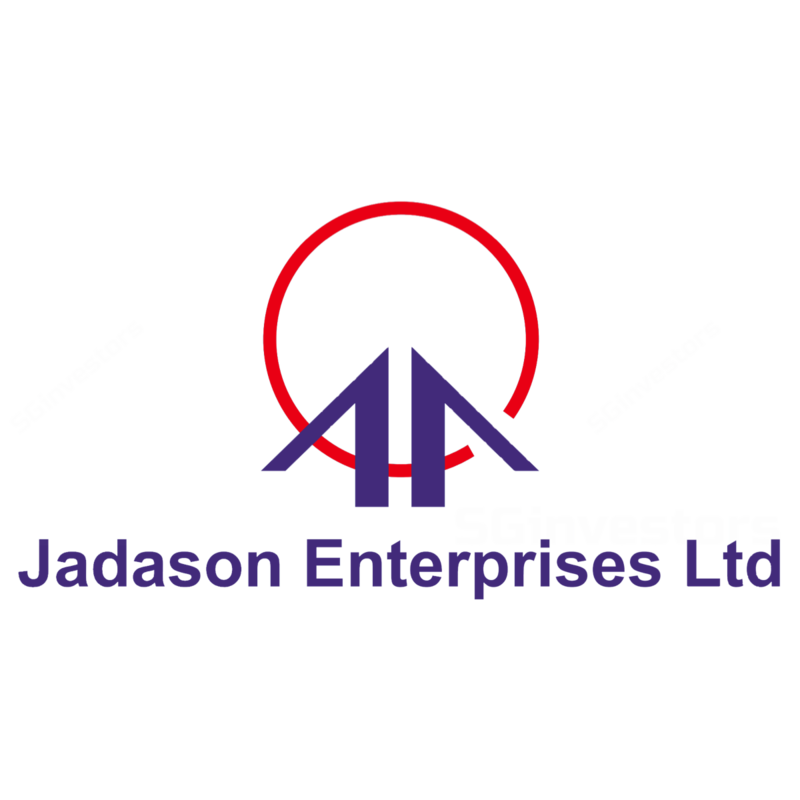 Excluding an exchange loss of S$0.4m, Jadason would have made a profit of S$127,000. Net cash at end-Sep 18 was S$1.7m (0.24 Scts). Free cash flow for the quarter was S$2.8m. Jadason expects FY19 to remain challenging as its customers remain cautious amid the trade friction between USA and China. Given the weak demand outlook, we believe Jadason will need to continue the rationalisation and streamlining of its core business. 4Q18 results should benefit from further sales of scrap materials and a lower exchange loss as we believe Jadason will keep more of its cash balance in HK$. Given that revenue did not collapse as badly as we had feared, we adjust our revenue assumptions and hence, our FY18-20F losses are reduced. Maintain ADD, Target Price of 7.3 Scts based on 1x FY18 BVPS. Downside risk is worsening of customer demand given the trade frictions, while re-rating catalyst comes from better-than-expected customer Jadason continues to face difficulty in hiring workers.